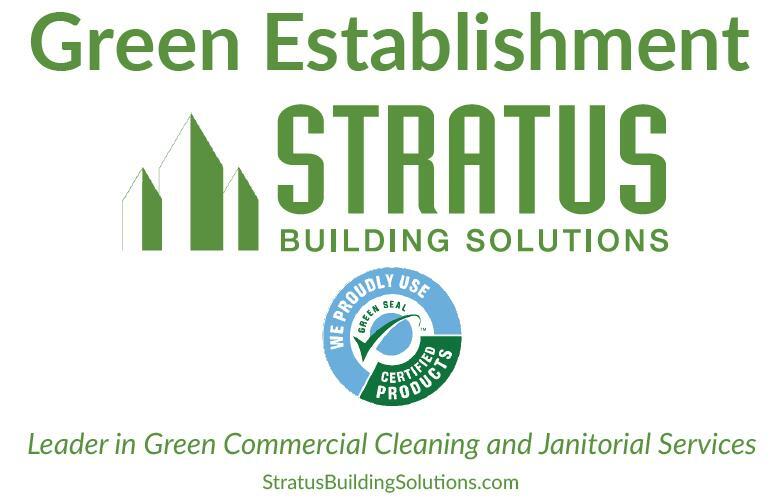 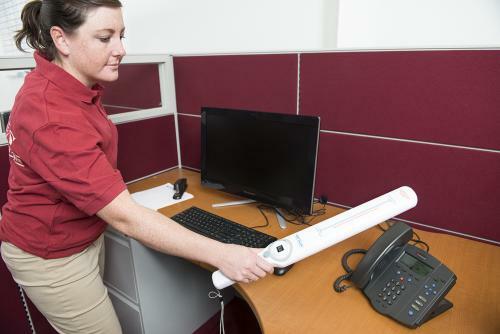 Stratus Building Solutions offers our distinctive Stratus Green Clean program inclusive, and at not additional cost with all of our janitorial service contracts. 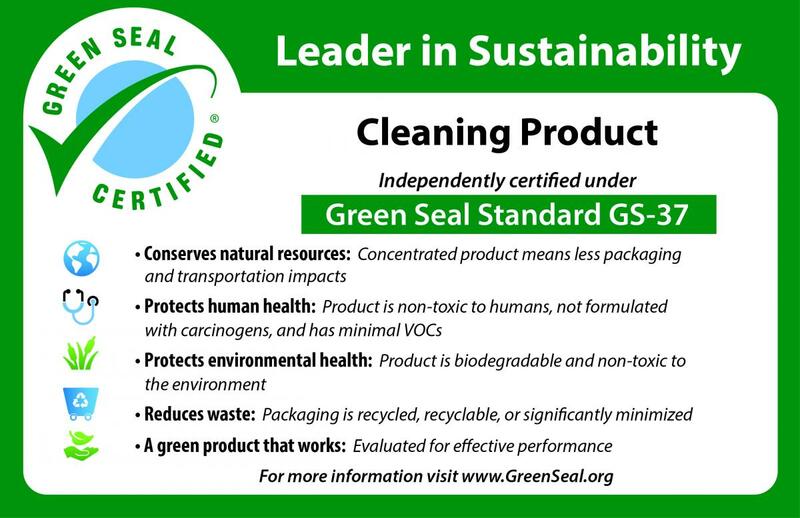 Since 2009, Stratus has offered this forward thinking benefit to all of their clients after originally creating it to compliment Leadership in Energy and Environmental Design projects (LEED) and the Green Building Rating System developed by the U.S. Green Building Council. 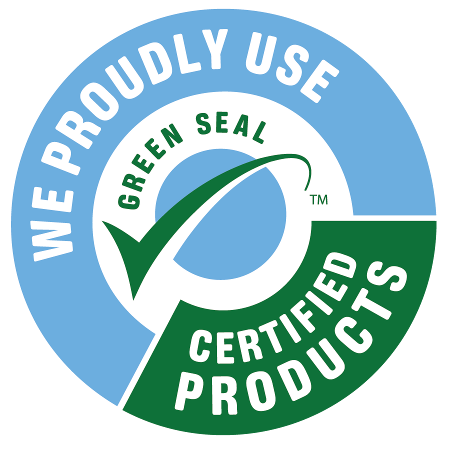 After extensive research, we realized that it was in the interest of our franchisees, customers and the environment to introduce this as our standard.